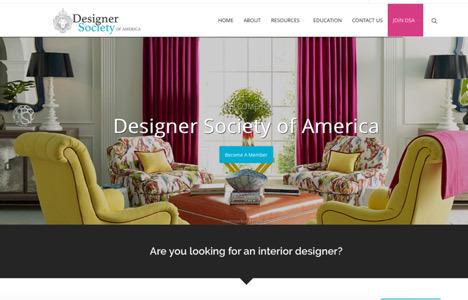 Like you, those of us at Designer Society of America are preparing to wrap up another year. Looking back on 2016 can be a helpful tool in planning for 2017. Are there things you just didn’t get to this year? What will be at the top of your list for 2017? There just aren’t enough hours in the day! From all of us at DSA, have a happy holiday season! 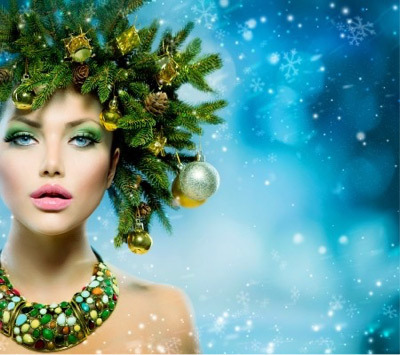 The holidays are simultaneously a time of joy and a time of stress for many of us. 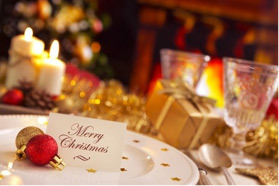 Choosing to open your home to family and friends for a holiday open house can be a lot of fun - and low stress - with some advanced planning. Here we’ve gathered holiday-inspired tips for decorating your home - or your client’s - for a joy-filled time of fellowship and celebration. For the holidays, start with a game plan, just like a professional even designer. Event designers are super-organized and their entire event is broken down into a well-run timeline. No matter what is going on behind the scenes, a good designer never shows signs of stress or worry. Schedule yourself plenty of time for decorating - and don’t be afraid to ask for help. Remember, even the decorating should be a time of joy during the holiday season. When it comes to decorating around the interior design of your home, your holiday decor should reflect the way you actually live. “If you have a really tone-on-tone, neutral, modern interior paired with an over-the-top green-and-red Christmas extravaganza, it’s going to look garish,” shares Los Angeles-based designer Nathan Turner. Keep a thread of style by identifying your look and color. Create one master theme that starts with the wreath on the front door and keeps going on your dining table. As for the tree, coordinate your ornaments. Decorating a Christmas tree is like decorating a room—there should be different finishes, textures, and shades of color. Many of us collect an overwhelming number of holiday decorations, requiring some “self-editing” to avoid using everything in the attic. Just because you received 400 ornaments as gifts over the years doesn’t mean you need to use all 400. Try editing the color stories—maybe just all gold this year? Or sometimes the materiality, such as deciding it’s going to be a year of naturals. 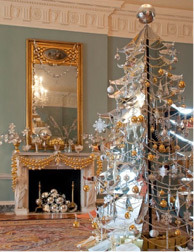 Consider juxtaposing styles, such as boldly modernist Christmas trees in a striking traditional interior of marble columns and ornate architectural detail. Using very modern materials in classically elegant settings works beautifully when you are sensitive to your surroundings. Remember, it’s not essential to be so matchy-matchy. Of course, lighting is crucial to any event, no matter the season. Create a table-scape by mixing candles that are tapers with column and votives. For added glamour, place them on a mirrored runner to create instant ambience that makes all your guests look good. DSA’S NEW SITE WILL BE LAUNCHED ANY DAY NOW!